Frugal Living and Saving Money Made Easy! 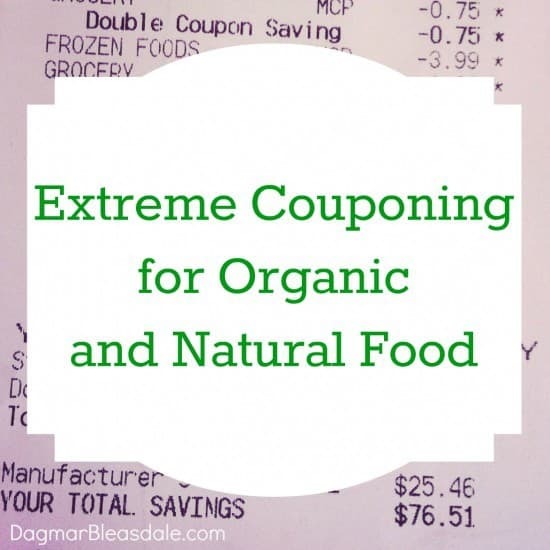 “Wait, I have a coupon for that! That’s my comeback every time my girlfriends mention that they are shopping for something. I’ll teach you how you can save thousands of dollars every year with my blog posts and ebook. 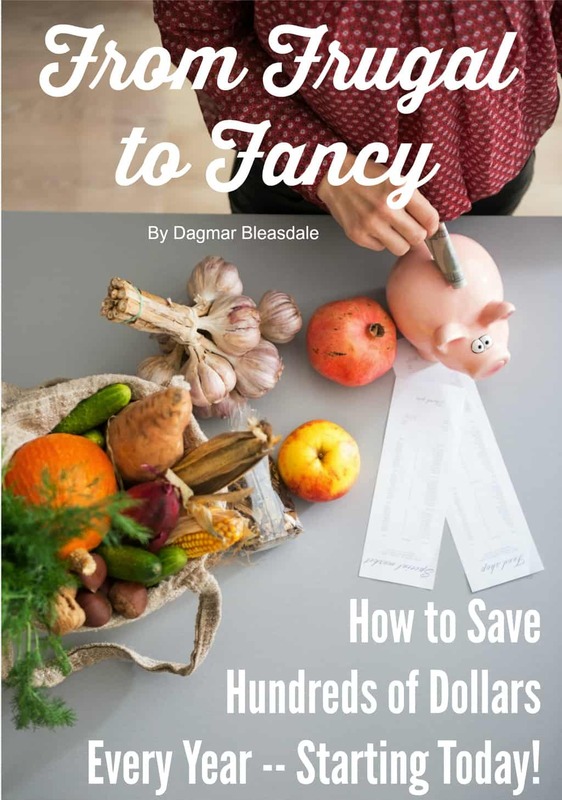 I put all of my tips into my ebook From Frugal to Fancy! Buy it for $4.99 – this ebook pays for itself! Mambo Sprouts: printable online coupons for organic, natural foods and products.